Apple iPhone 7 and the newly launched iPhone 8 are great phones without a doubt. However, they have one huge drawback based on your perspective. 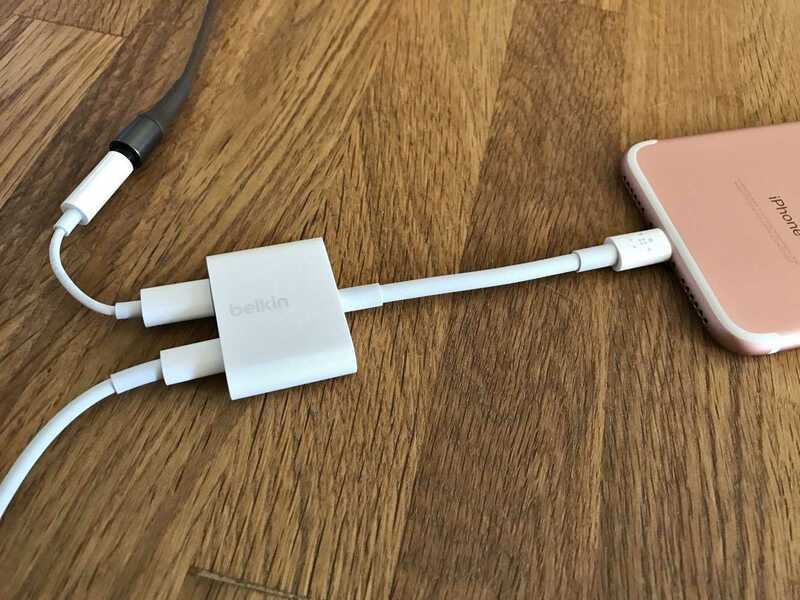 The phones have a single lightning port in which you can either charge it or listen to music using a lightning to USB Type C converter dongle. What if a user wants to listen to music and charge their phone at once? According to Apple, the iPhone was never meant to satisfy both requirements at once. They didn’t even specify why they would completely remove the 3.5mm audio jack and not improve the iPhone 8 radically in terms or battery life or performance. For huge Apple fanboys, it’s not a problem as long as they don’t want to use both features at once. Expensive accessories are nothing new for the world of iPhones and most buyers don’t seem to worry about it. Joining the lot is the new Belkin Rockstar adapter which has a lightning port and a 3.5mm jack allowing you to use any conventional headphones without difficulty. The Rockstar adapter released last year was a huge disappointment for many because it had two lightning ports in them and there are hardly any headphones in the market which comes with a lightning cable attached to it. Apple has associated itself with Belkin to launch the new 2017 Rockstar adapter which has already received mediocre reviews from its customers. But, all you should know is that it works seamlessly and allows you to plug in two different chords. The music quality is almost the same as when it is plugged into the iPhone. The size of the Belkin dongle is very huge and it is very going to compact at all especially if you plan to use it on the go. 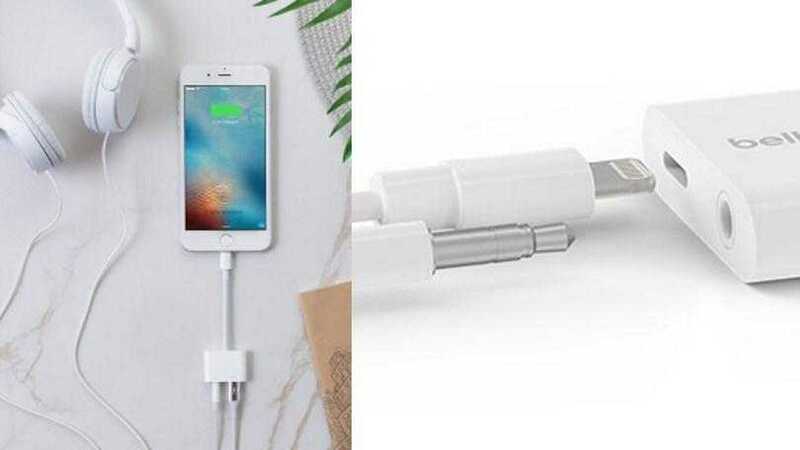 The cable is very thick which makes it tough to bend it but it works as intended and will have lasting durability because of the thickness. By default, audio will continue to play on your Apple iPhone or iPad until the 3.5mm jack connection is established with your pair of headphones. In the official description, the Belkin Rockstar iPhone adapter supports 24-bit audio, has 12W charging support and also works with mic controls. At $35, it is definitely very expensive considering most Bluetooth earphones work easily with your iPhone and charging, music at once is hardly something any use would do even in the most constrained circumstance.